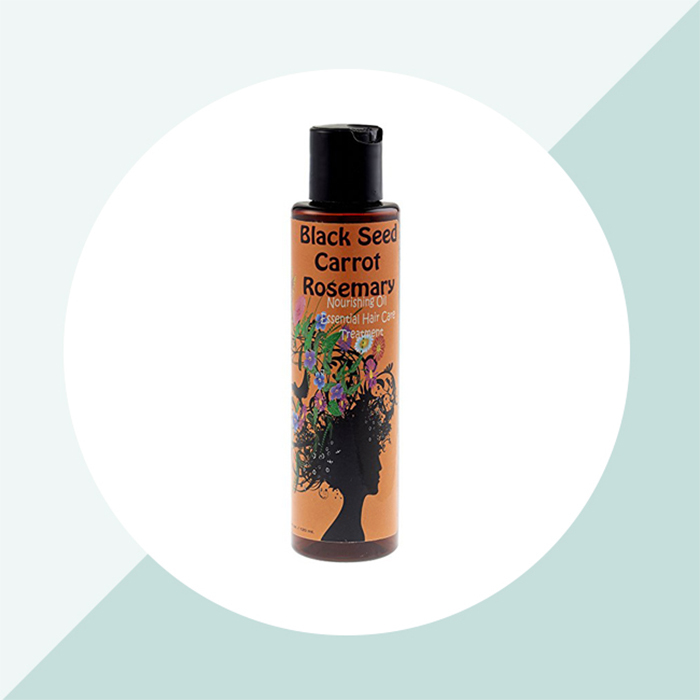 Since it is anti-inflammatory, black seed oil is great when diluted with a carrier oil to soothe scalp conditions that cause inflammation, flakiness, and sensitivity. It also kills viruses and fungal infections, so those with lice can benefit. Like lavender, citrus, and rosemary essential oils, black seed oil is an adjuvant, meaning it works well with other ingredients to provide therapeutic effects. Put a few drops in a fragrance lamp or mist some on your pillow and linens to give you a restful, relaxing night. You may also put a few dabs of your diluted black seed oil to your temples to ease a headache and lower your blood pressure. 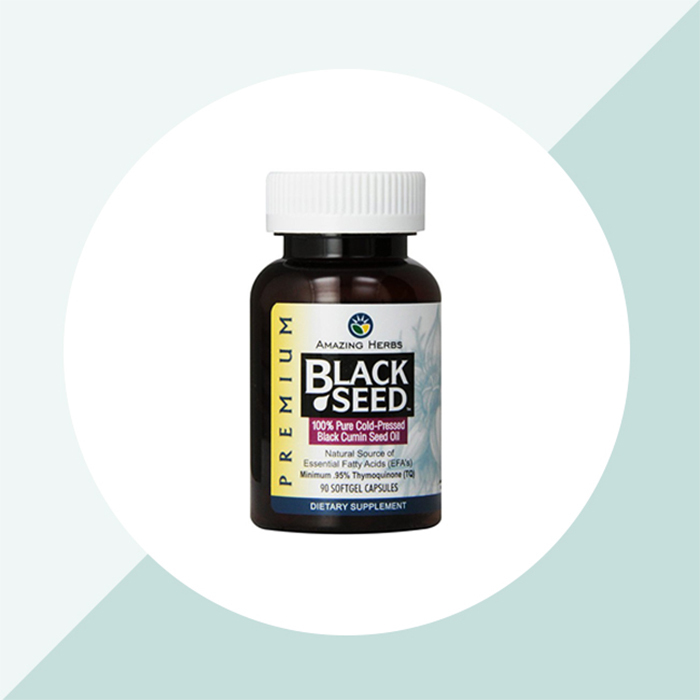 Black seed oil is anti-rheumatic, so it is extremely effective in giving relief to joint issues that come with age and athleticism. As far as natural hair goes, black seed oil may help in regrowing certain thinning areas on your scalp. Massage 1 part black seed oil with 2 parts olive oil vigorously onto your bald patches to encourage hair growth. Rinse out afterwards with a cleansing conditioner. Try this recipe from The Blessed Seed to regrow your thinning edges using black seed oil. 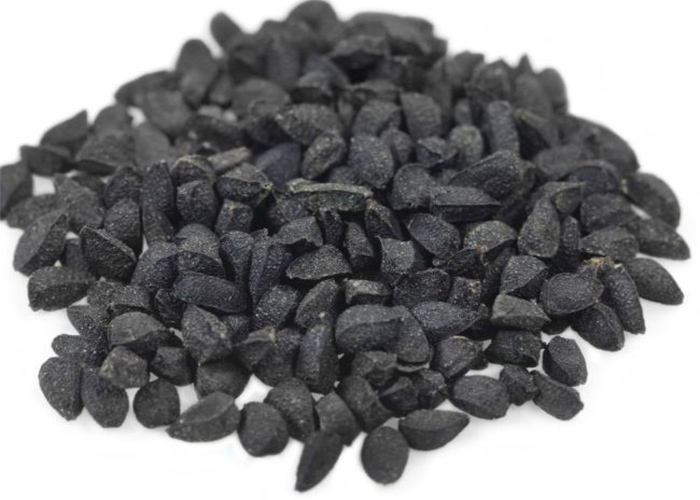 Add 2 handfuls of black cumin seeds to 5 cups of water. Boil for 10 minutes. Let it cool down. Massage this mixture to your scalp at least twice a week. Let it stay on your scalp for 30 minutes to 1 hour and then wash your hair. Keep the mixture in the refrigerator for 2 weeks maximum (without preservatives). 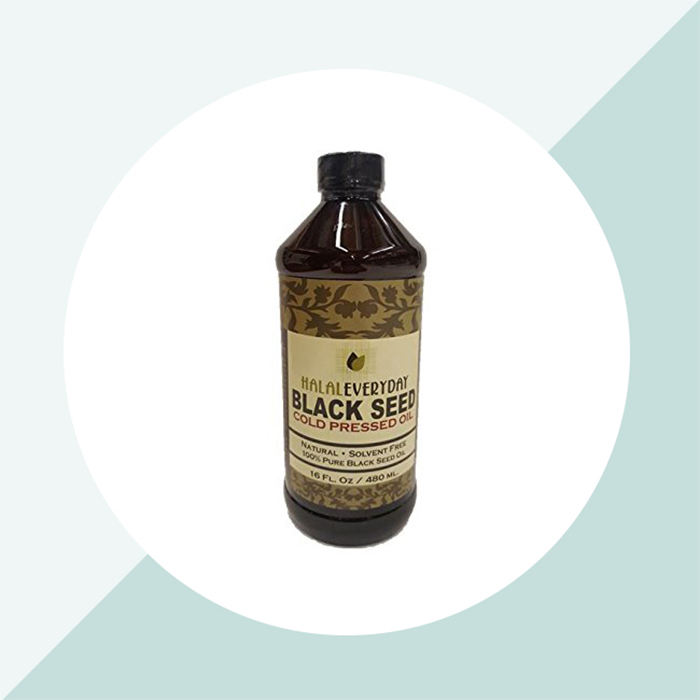 Here is what reviewers have to say about these black seed oil products. Would you try black seed oil?